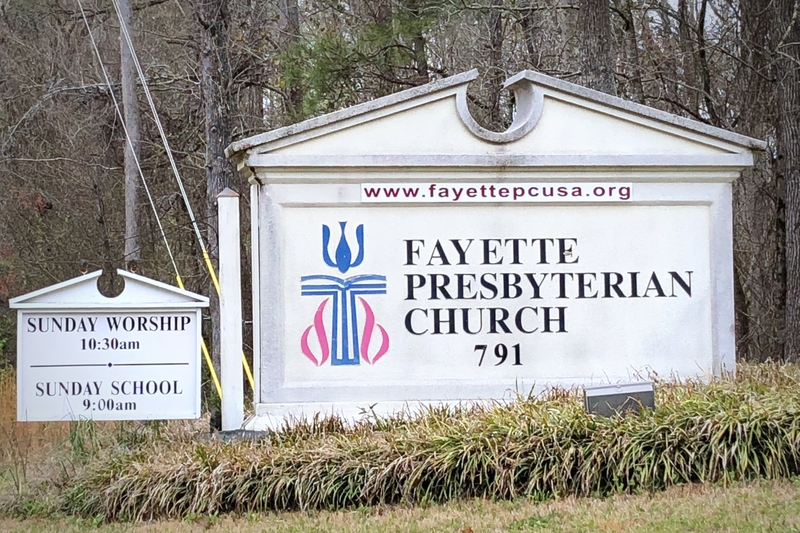 Fayette Presbyterian Church, PC(USA) – Visiting? We invite you to come and visit Fayette Presbyterian any Sunday. 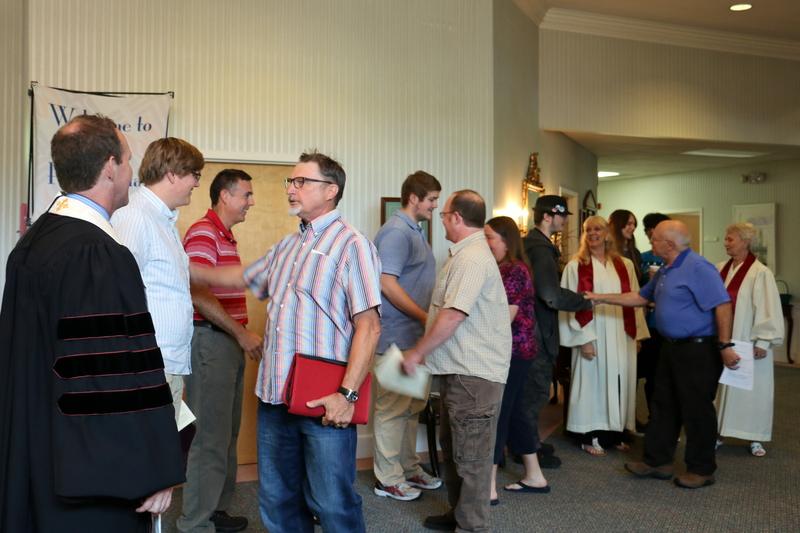 We believe you will find our community of faith to be warm, friendly, and inviting. ··· Our worship service begins at 10:30am. ··· There is handicap parking both in front and on the right side of the church, as well as designated visitor spots. ··· There is a nursery available for parents with young children. ··· Coffee and donuts are served in the fellowship hall before worship. It is a great time to meet a few people in a relaxed atmosphere!